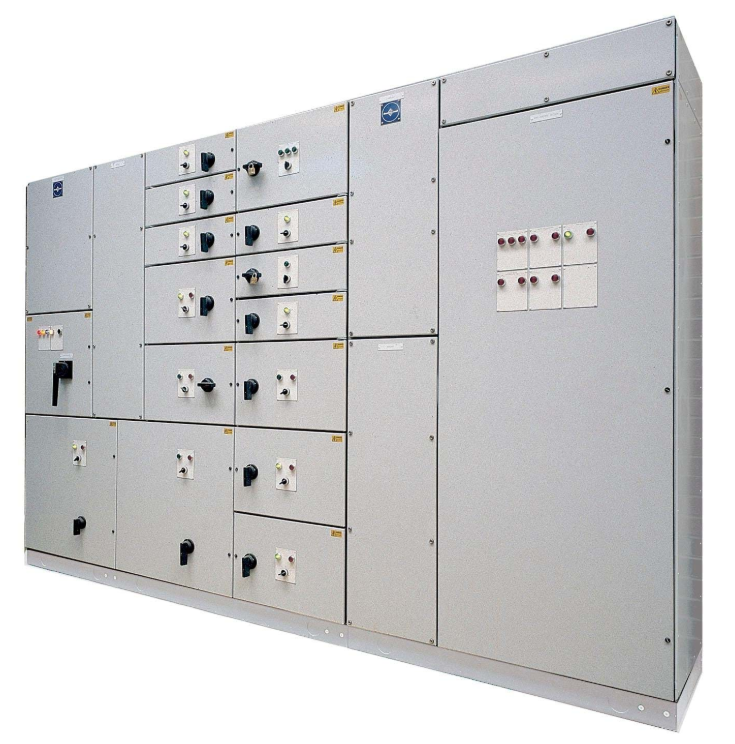 Low voltage distribution panels from QUANPHAM is constructed upon our modular system, which is the perfect solution for effective power distribution of up to 6300 amps. The QUANPHAM modular system is recognized as a high quality enclosure system and as one of the most versatile and safe electrical switchboard solutions on the market. With an enclosure constructed in the modular system, full versatility is achieved in relation to height, depth and width. Our Module size is 192 mm, enabling design of a switchboard, which matches your exact needs. At the same time it is possible to assemble the distribution switchboard with only a few tools needed. 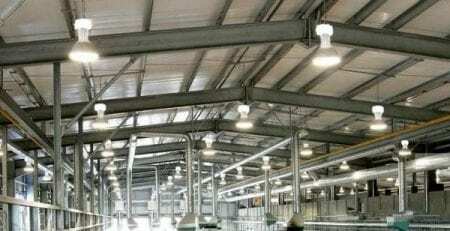 If power distribution needs change later on, simply change or extend the existing solution. 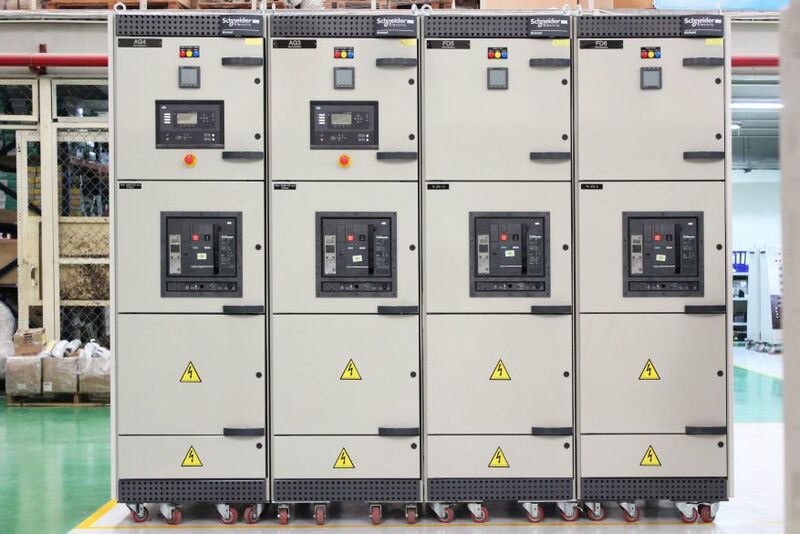 If the low voltage distribution switchboard is constructed in the modular system, the user will have the freedom to select the electrical component , which fit the project best. QUANPHAM has testet the modular system with all major component manufactures. Thus, ensuring your independency! All switchboards built in the modular system are verifiable according to the IEC/EN 61439 standard. QUANPHAM pays much attention to both personal safety and operational dependability and therefore, we currently carry out tests that are demanded by the market, such as earthquake tast, shock test and arcing test. All these tests are carried out by independent and recognized test laboratories.